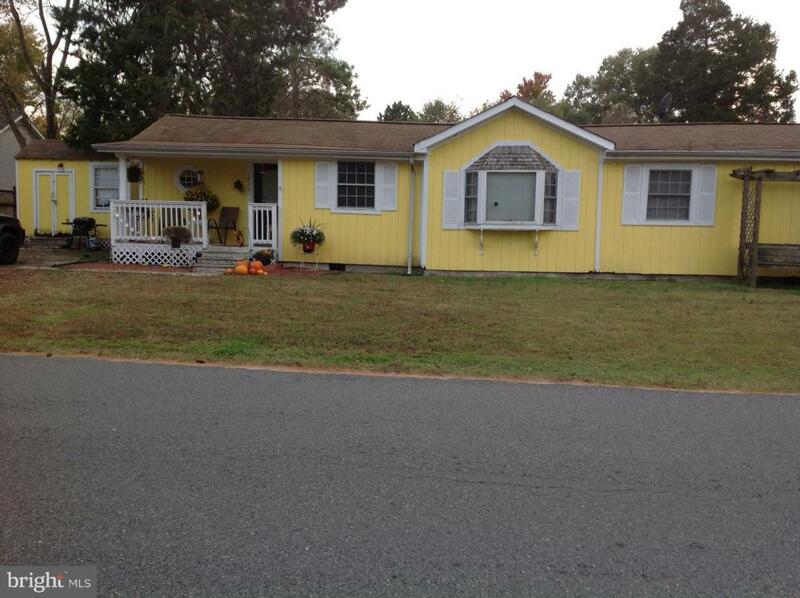 1210 Myers, COLONIAL BEACH, VA 22443 (#VAWE100574) :: Eng Garcia Grant & Co. HUGE REDUCTION!!!! 3 bedrooms, 2 full baths, open concept, breakfast bar, bay windows front, master bedroom with fireplace, access to full bath with jetted tub, also access from hall. Hardwood and ceramic floors, laundry area, off street parking, 4+/-, storage shed, corner lot, 1-3 block to water, public pier, ramp. Sold AS-IS/Where IS. Needs work.